Nigeria’s Minister of Youths and Sports Development, Solomon Dalung has said emphatically that world football governing body FIFA will not scare Nigeria as we are a big country that is investing so much in sports and that must be respected he said. According to the Minister, he said while speaking Kwesé ESPN that since Nigeria is a sovereign state, they will not bow to pressures from FIFA. Earlier in the week FIFA issued Nigeria with an ultimatum stating that they have until 20th August to restore and recognise Amaju Pinnick as the legitimate president of the NFF, or face a ban. “FIFA will not scare us. We are a big country and FIFA must learn to listen to a country that is investing a lot of money in football development,” Dalung told KweséESPN at the Seninde Foundation Women’s Football tournament hosted at the Philip Omondi Stadium, Lugogo, where he was a guest. “There is a misconception of the entire situation. FIFA is an international organisation. Nigeria is a country and a defined sovereign state which is affiliated to FIFA. We have a crisis in the football leadership and the crisis went to the courts and the supreme courts decided. So, what is FIFA talking about? 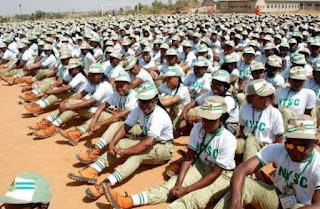 And yet they also don’t want to meet us,” said Dalung. 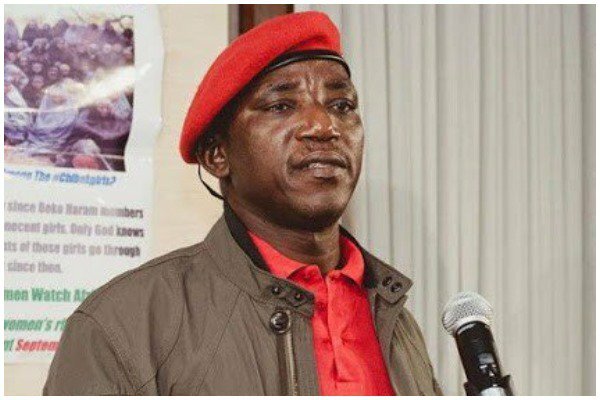 Dalung further stated that FIFA needs to treat national governing bodies in Africa with more respect. He added, “FIFA cannot be right. They have not even appreciated what is on the ground. Football is funded in Africa by governments which build the infrastructure and pump in money. FIFA must therefore learn to treat the government partners with respect,” added Dalung in his interview with KweséESPN. “We wrote them a letter seeking [a platform to] discuss about the crisis in Nigerian football. But, we received a letter on Thursday saying that they are not willing to meet with the Nigerian delegation. That is the best we have done to engage with them and discuss the crisis. “They have decided to take sides and stand by what they think,” added the Sports Minister.